When you hear the word ‘whiplash’, most people immediately think of a car accident. 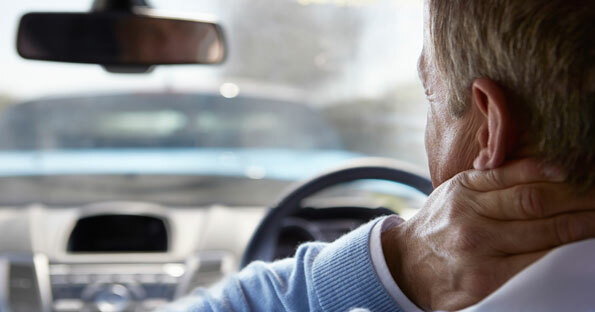 Though a large percentage of those suffering from whiplash do get it from a car accident, it is also a common sports injury, can occur if you receive a blow to the head, fall or are hit by a falling object. So what exactly is a pinched nerve? Basically a pinched nerve is an injured or damaged nerve. This damage can happen due to many different reasons that may include injuries, illnesses or conditions. Nerves that are affected may not be able to function properly and can cause lots of pain or other physical symptoms. Bursitis is a painful condition that affects the bursa. The bursa are small, fluid-filled sacs that help to cushion the bones, tendons and muscles located near your joints. Everyone has hundreds of bursa found all throughout the body. They are found where there is movement of a joint causing two tissues to rub against each other, and these movements should be smooth. Pain in the neck is just that. A pain in the neck! Neck pain can happen to anyone and could be caused by a number of reasons—from poor posture, sleeping the wrong way or being on your feet too long – neck pain can hit at any time. If you suffer from back pain, you know how frustrating it can be. And you’re definitely not alone on this. Millions of Americans experience back pain at least once during their lives. The good news is you can reduce and prevent back pain for good—all in the comfort of your own home! Why is my hand tingling? This is a common question that hand and physical therapists get often. The truth is there is not one definite answer. 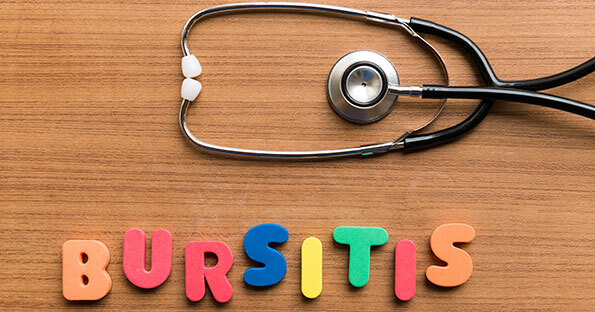 There are many different causes to answer ‘why is my hand tingling?’ That pins and needles feeling can be very uncomfortable. Your skin is filled with tiny nerve endings that relay signals to your brain. If these nerves are interrupted when they are trying to signal the brain, the skin feels that prickling and tingling sensation. This interruption can be caused by compression, pulling, inflammation or reduced blood supply to the nerve. It’s a common stereotype to think that hip pain is a specific ailment of the elderly population but that is incorrect. Hip aches and discomfort affects people of all ages and walks of life that can result from various causes. Your hip joints are vulnerable to injury since they are one of the largest weight-bearing joints in the body. If you feel that you’re uttering the phrase “my back hurts” too often, you’re definitely not alone. A whopping 65 million Americans suffer from lower back pain, a vast majority are women just like you. However, we have good news! There are back exercises for women that help banish any back pain—and they’re totally free! Imagine not being able to walk, climb stairs or bend over. That’s what our bodies would be like without hip flexor muscles. Your hip flexor muscles allow you to bend at the waist and lift your knees. Hip flexor pain happens if you suddenly strain those muscles.